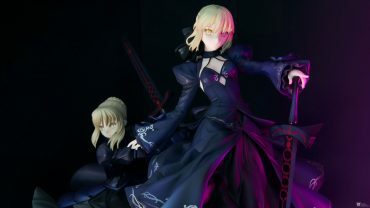 Here’s a few of Saber Alter, by Alter (lol). AKA Artoria, Arturia, Altria, etc. Greetings & Salutations! 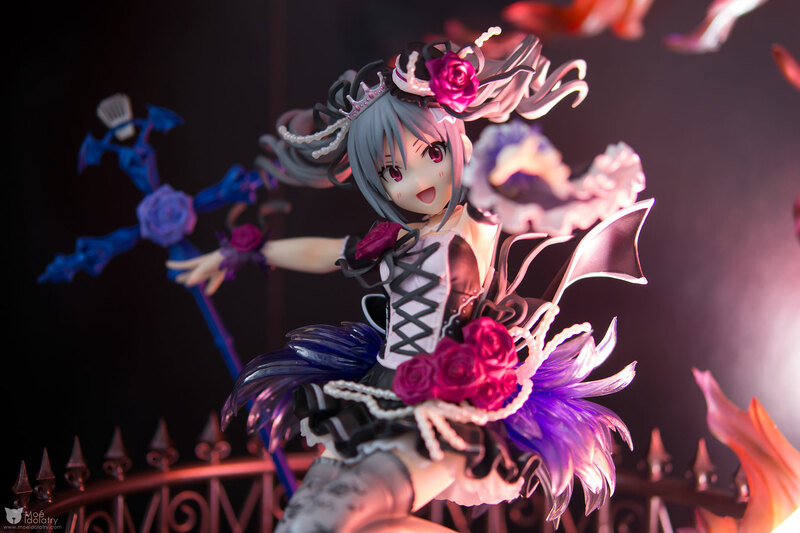 This is Rinka here, Nice to meet you all!~ I’ll be a new co-writer here on moeidolatry.com!